Is your summer speeding by too? 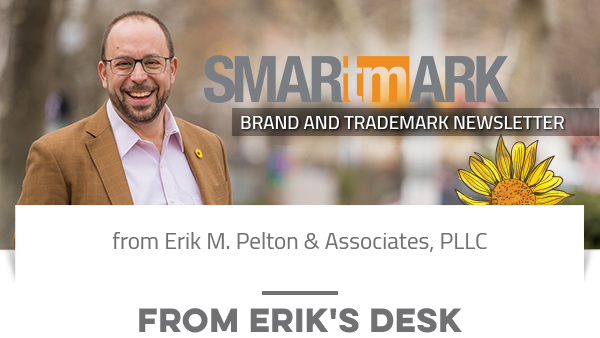 We have sure been busy here at the firm - with the welcome of a new associate, two hearings at the Trademark Trial and Appeal Board, weekly podcasts, and a slew of new videos. All that on top of our usual flow of trademark searches, applications, registrations, and renewals (and watching some World Cup games). But we couldn't be happier to be helping so many businesses and entrepreneurs obtain quality trademark guidance for a flat fee, and to see our clients grow and succeed in a plethora of industries. There is still plenty of summer left, which sounds good to me! A patent generally protects inventions while a copyright protects an original work of creativity. List to hear more details and the key distinctions. 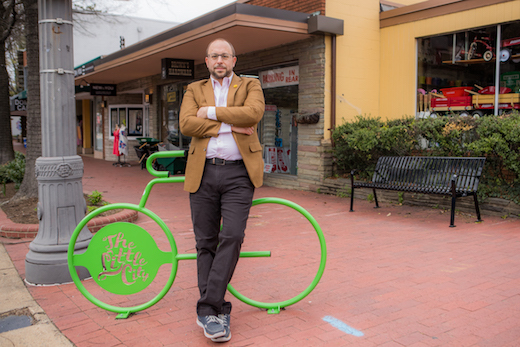 Is your brand strong and protected? Is it vulnerable? Is your ability to stop potential infringers limited? 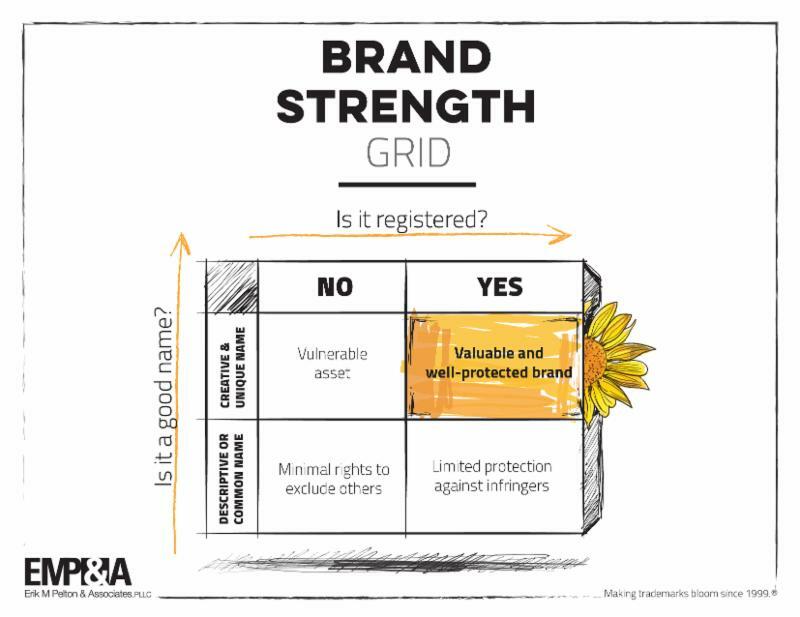 Use the Brand Strength Grid below to see where your brand fits. The best brands are creative, unique (in the industry) and registered with the USPTO. On Sunday, France beat Croatia for the World Cup in soccer (football?!). Many trademarks were on display - perhaps none more prominently than this design on the adidas soccer ball. The Fédération Internationale de Football Association, or FIFA, owns nearly 50 US trademark registrations. Many of them are for WORLD CUP brands. WORLD CUP (without the year) is also registered. The Russia 2018 logo is registered too, also for a huge list of items. And yes, WORLD CUP 2022 is already a pending application at the USPTO. And USA 2026 was filed by FIFA last August. I was honored to be named to the District of Columbia Pro Bono Honor roll (for 2017) last month, for the fifth year in a row. The honor roll recognized attorneys who have contributed fifty hours or more of pro bono work to those who cannot afford legal counsel. "We salute you for using your talents and expertise to help those unable to afford an attorney, to ensure that they too have equal access to justice. Your compassion and dedication, as evidenced by your pro bono service, have helped to level the playing field." For more details, see District of Columbia Courts website.